Swedish Designs Moves Tokyo 2018 is the “umbrella” under which Swedish design initiatives gathers and as such it will be the most important Swedish design event in Tokyo in 2018. The aim is to support and show the most interesting Swedish design of today and to create exchange with Japan and Japanese designers and artist. Swedish Design Moves Tokyo 2018 is made in close collaboration with DESIGNART TOKYO 2018, a festival to which Sweden is invited as a partner country, as well as the Swedish Embassy. DESIGNART TOKYO is a design and art festival in Tokyo that debuted in 2017 and exhibited around 200 designers’ work as well as works from more established designers and world known brands at 72 unique venues in Tokyo. For the 2018 edition, the DESIGNART TOKYO will anew invite designers and venues to collaborate in showing art, design and craft to a large public, surpassing the boundaries between the different fields. The main theme for DESIGNART TOKYO 2018 is ’Emotions’. It will serve as a lead focus for the different industries from interior, art, fashion, design and food to gather, show, meet and exchange throughout the festival. Marking 150 years of diplomatic relations between Sweden and Japan, the DESIGNART TOKYO festival invites Sweden as its partner country for 2018, in joint collaboration with Visit Sweden, the Embassy of Sweden, the Swedish Institute, and Svensk Form. As partner country of DESIGNART TOKYO 2018, Sweden organizes several activities under the name of Swedish Design Moves Tokyo. As the main exhibition of Swedish Design Moves Tokyo, Ung Svensk Form (Young Swedish Design) 2018 will be exhibited in Japan during DESIGNART TOKYO . Ung Svensk Form is an annual juried award and an exhibition which travel in Sweden and abroad to deepen knowledge about young and innovative Swedish design. Ung Svensk Form is organised by Svensk Form, ArkDes – Sweden’s national centre for architecture and design, IKEA and the City of Malmö. The project was initiated in 1998 and is now celebrating its 20th anniversary. Tokyo is the first international venue for Ung Svensk Form 2018 where the prize-winning works of 29 Swedish designers will be exhibited for the first time outside of Sweden. The exhibition at World will show Swedish architecture, craft, fashion, art and design. In Tokyo, the exhibition is made in collaboration with STRING® which is well-known for the Swedish classic module shelves designed in 1949. Swedish Design Moves Tokyo also brings work by the Swedish glass craft artist Sara Lundkvist to Tokyo at Volvo Studio Aoyama during DESIGNART TOKYO 2018. Sara Lundkvist works professionally within studio production in Stockholm mainly with glass as material. Her practice contains objects, installations and public art with a technical width from glassblowing to glass casting. 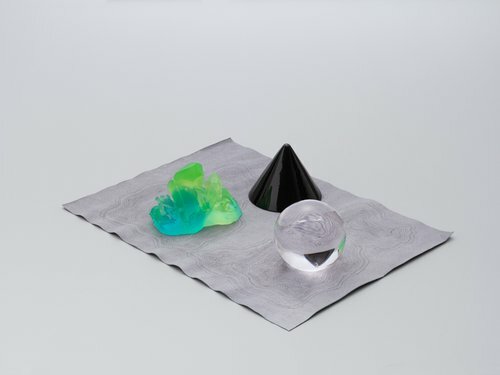 Sara Lundkvist was an award winner of Ung Svensk Form / Young Swedish Design in 2013/14 and 2015. The exhibition at Volvo Studio Aoyama is made in close collaboration with Volvo and STRING® Japan. In connection with the Swedish Design Moves Tokyo program and the exhibition Young Swedish Design on display at World Kita-Aoyama Building, a series of public talks with design talents from Sweden and Japan will be organized at the creative hotspot Commune 2nd on October 20-21. The talks will highlight the works in the exhibition and dig into the Swedish and Japanese design scene of today; what is our common ground, strengths and challenges? They will also investigate this year’s theme of DESIGNART TOKYO: into the EMOTIONS. What does this mean in a Swedish and a Japanese context? The Young Swedish Design TALKS are organised by the Swedish Institute and the City of Malmö. "I believe in textile in the same way as I believe in nature; you have all the answers within the material, you just need to know how to direct the question” (Ulrika Elovsson). As part of the celebrations marking the 150th anniversary of diplomatic relations and friendship between Sweden and Japan, Swedish textile designer Ulrika Elovsson and her Japanese colleague Reiko Sudo join forces in a poetic textile art piece that will be on display at Commune 2nd throughout DESIGNART TOKYO. The installation will be the artistic backdrop for Young Swedish Design TALKS and other meetings during the festival. Ulrika Elovsson is a Swedish textile designer who has achieved the classic dream of a career in fashion houses in Tokyo and Paris, and also works as an artist in her own right. 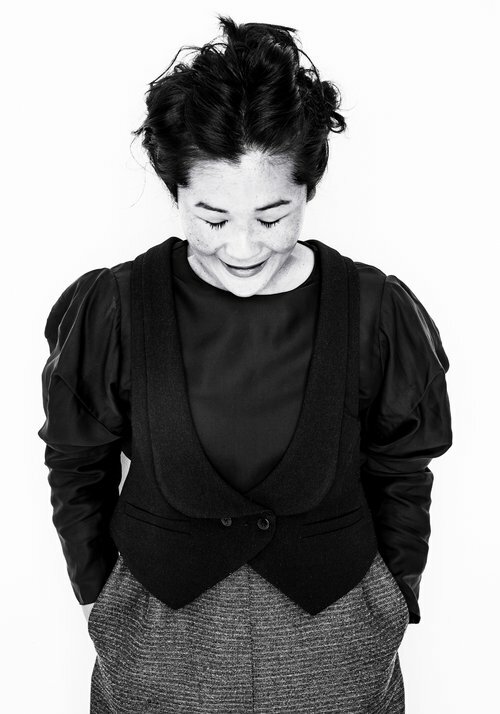 She also teaches at Beckmans College of Design in Stockholm. 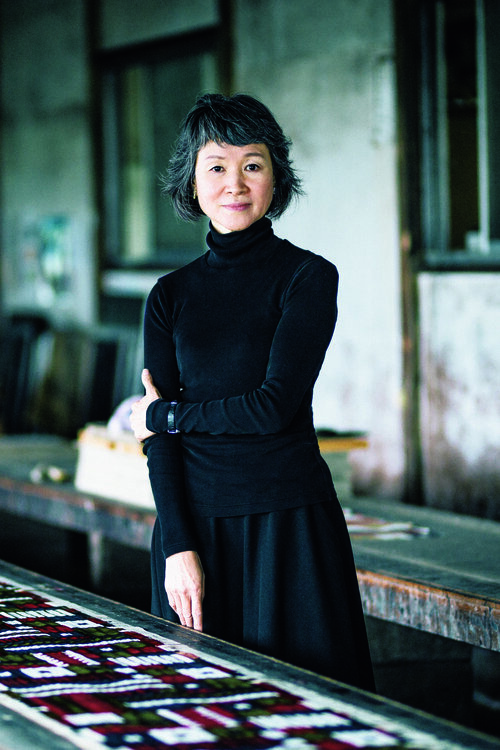 Japanese textile designer Reiko Sudo leads Nuno, a company that works exclusively with weavers and dyers in Japan, combining old practices with new technologies to create original, distinctive textiles. Nuno designs are represented in collections of major museums around the world. The events are made in close collaboration with Ung Svensk Form and the Swedish Embassy in Tokyo, marking 150 years of diplomatic relations between Sweden and Japan in 2018.